What types of vehicles do you have in your fleet? Do you offer special types of transportation? Schedule permitting, which of the following driving services do you provide? Typically, what is the minimum rental time required to book your services during peak season? 1 Hour, 2 Hours, 3 Hours, 4+ Hours, No min. Which of the following amenities are your vehicles equipped with? 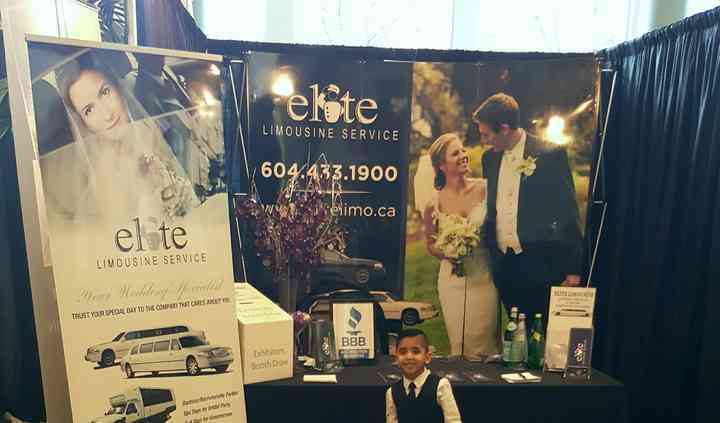 Elite Limousine serves across Vancouver and the Lower Mainland with an expansive luxury fleet to accommodate any needs or requests. 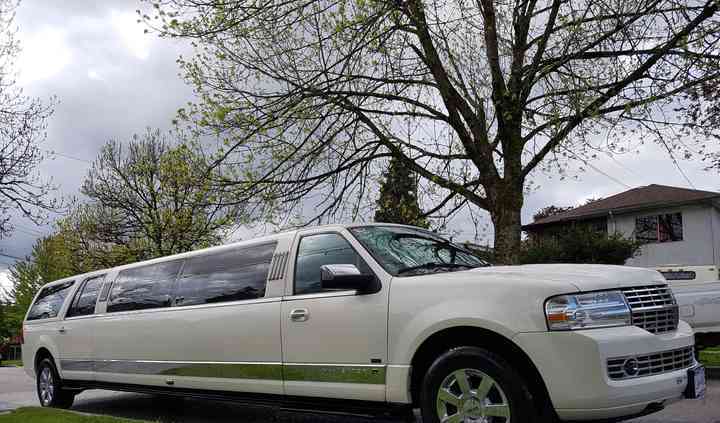 Its fleet includes sedans, SUV's, stretch limousines, SUV limousines, passenger vans, party buses and charter buses. Its professional chauffeurs are properly uniformed and are extremely friendly; they'll go an extra mile to exceed your expectations. Elite Limousine is also an ideal option for other social events and parties including birthdays, proms and graduations, corporate events, anniversaries, bachelors and bachelorette parties, and more. Thank you Elite Limousine for making our wedding day great! We ordered a car for pick up and drop off in the morning, and again at night after the reception. The driver (Gary) arrived early and ... Read more communicated extremely well about his location and he was extremely friendly and helpful. The Elite Limousine team was very responsive to any request or update I had to the plans, even on the day of! I would highly recommend them to any bride looking for a reliable and great transportation service. I got this at a discounted price so I can’t complain about their pricing. I used to party bus to shuttle myself, my husband and the rest of my wedding party from the hotel, to ceremony and back to the ... Read more hotel. The driver had water bottles all in ice ready for us to go, which was really good for that day. She let us have some food on board because let’s face it - having to wait to eat until dinner time was not my plan at all. Because I didn’t want the groom to see me, she let me sit in the party bus and left it on idle so that we could get air conditioning. 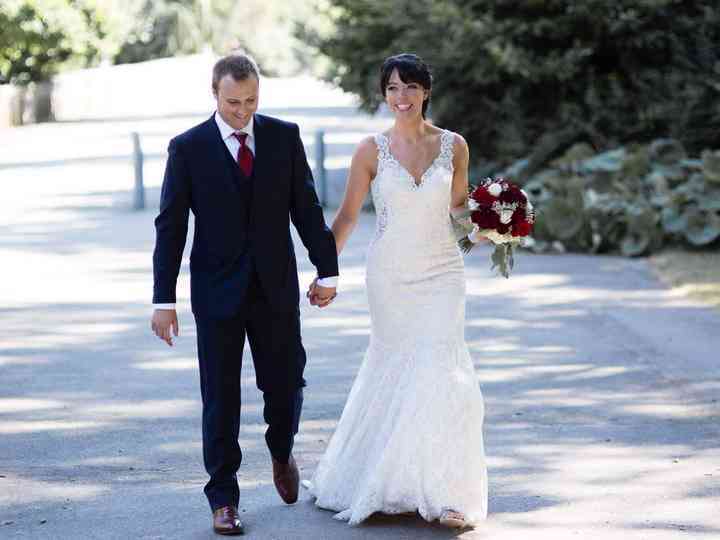 They were on time and she took the fastest routes to the ceremony and back to the venue so that we wouldn’t be late. Highly recommend! 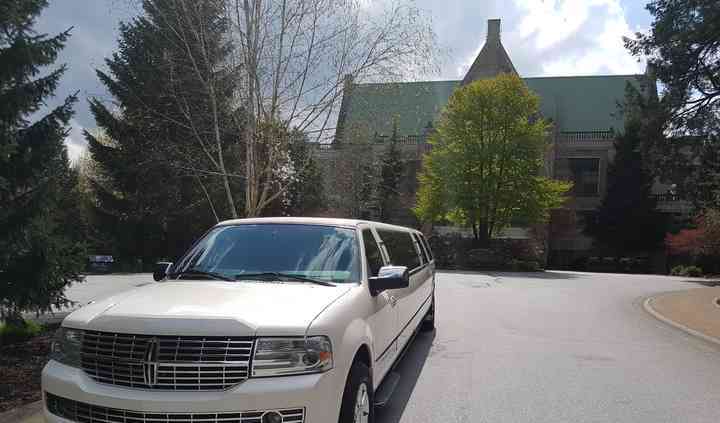 We shopped several Limousine services for our wedding. Several had outlandish prices, several had poor service. Elite Limousine was perfectly at the crossroads of best service and best price. We ... Read more adjusted our pickup time and added a destination before the final drop off, and both times their customer service was great. Our driver was polite and skilled, and just made everything so easy and enjoyable. I'm so glad we didn't go with any of the other options - Elite was the best! Would 100% recommend this company! Followed up with us multiple times before the wedding day to confirm pickup and drop off locations. Arrived early and waited patiently as we were still taking photos ... Read more photos at our hotel, then drove us to multiple spots for photos. Arrived on time for pickup at the end of the night. Super friendly and accommodating! Thank you so much! Excellent driver, On time every where we went! Extremely friendly. Can’t belive all 20 people in the bridal party was able to fit comfortably and still have to room to dance. Awesome pricing. 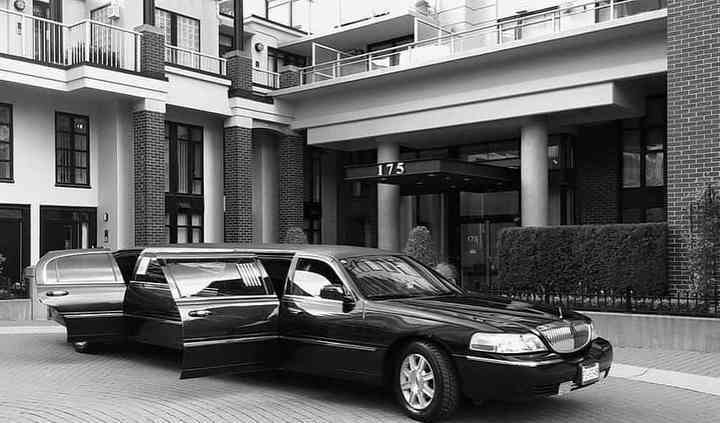 ... Read more Recommend Elite Limousine every time!